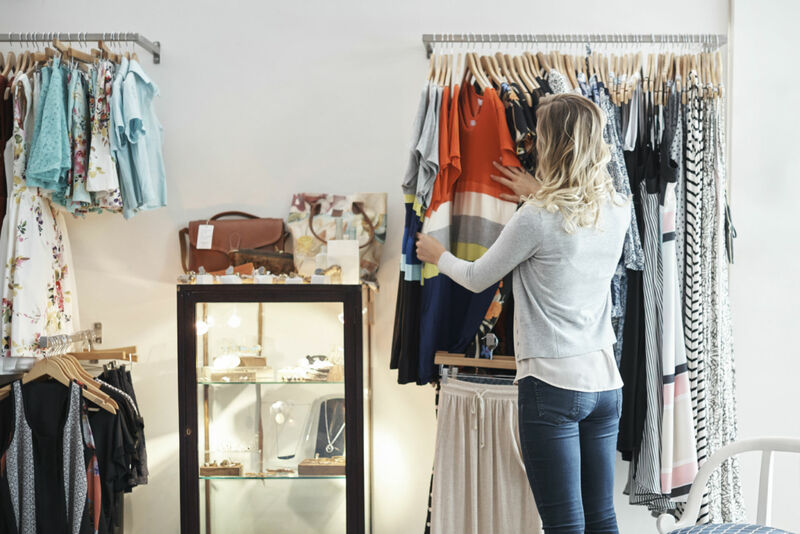 As an owner of a retail business, you’ll know that the threat of competition is everywhere. That’s why lots of owners come up with extravagant plans to get ahead and entice new customers in. However, this can end up being costly, which is why people turn to alternative business finance solutions like Capify. With Capify you can raise finance easily and quickly to make those essential changes to your retail business. Whether you want to renovate, buy new stock or even just increase cash flow, we can help. Once you have been approved for funding, the money could be in your account within a matter of days. We offer two products, the Merchant Cash Advance and Business Loan and both are unique in the way they work. After we have received your application, we’ll be able to find the one which will be best for you and your business. Capify’s online application is easy to complete and will inform you about how much you can raise straight away. We pride ourselves on having excellent customer service so if you decide to go ahead, someone will be on hand to guide you through the whole process and answer any questions that you have.